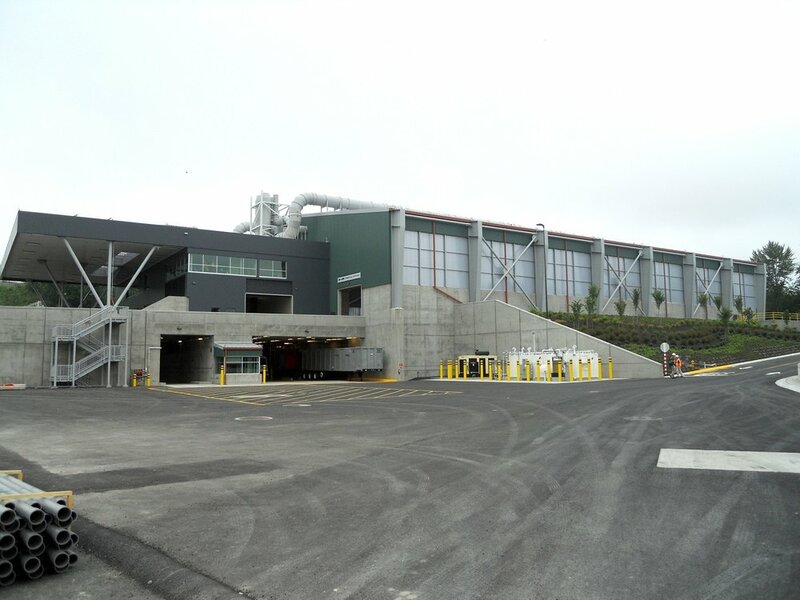 MLA provided structural engineering design and consulting services through construction for the new Bow Lake Recycling and Transfer Station facility. This project includes a 100,600 SF long-span steel-framed transfer building and a steel-braced frame operations building, for which MLA provided design for the superstructure. MLA designed the long-span frames using built-up steel W-shape beams and columns that provided a clean, simple structure that was efficient for resisting loads, deterring bird nesting, and receiving the special corrosion-resistant coatings. The translucent skylights and window panels on the west and east walls allow light to filter into the transfer building. The operations building was designed to accommodate photovoltaic panels; sustainable design features are expected to reduce energy needs by about 50 percent. Additional structures designed by MLA include a 880 SF steel-framed recycling building, a 750 SF light-gage steel scale building, a concrete facility for four truck scales, and a steel tension cable structure that supports suspended art pieces. 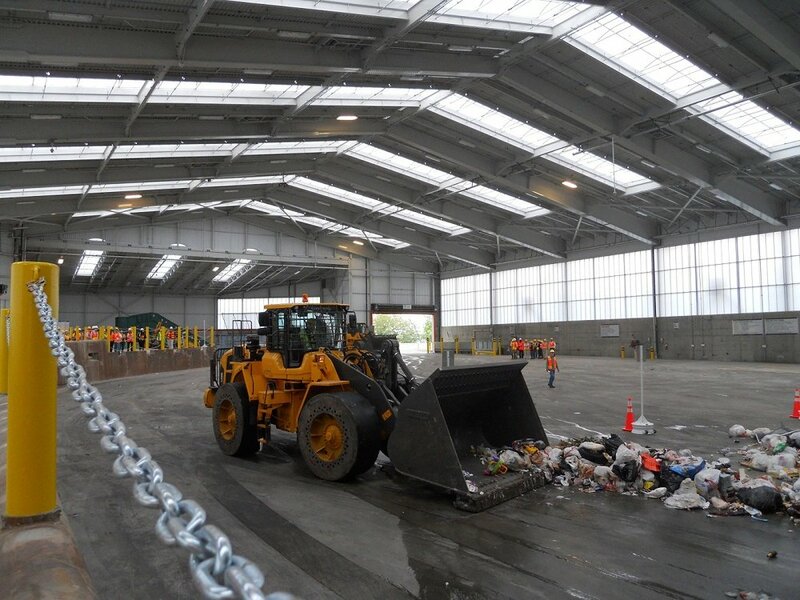 The facility’s importance to the community following a natural disaster required that the structures comply with FEMA-based design criteria for essential buildings. Estimated cost of $50M.